Mark is a trial attorney at Robertson Duric in Chicago, where he maintains a diverse litigation practice that includes civil rights, employment, criminal defense, and personal injury. He has prosecuted and defended complex actions in federal and state courts across the country, and successfully defended against criminal charges at trial. 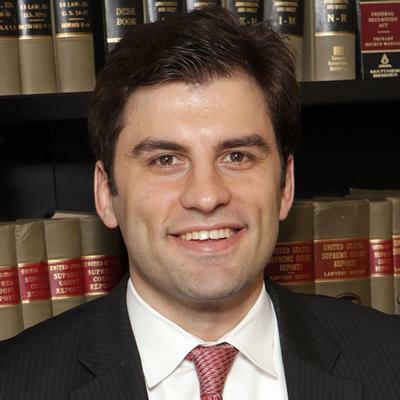 He was previously an associate with the firms Nicolaides Fink Thorpe Michaelides Sullivan LLP and Bates Carey LLP where he represented corporate clients in high-stakes commercial litigation. Mark currently serves as SBAA President.